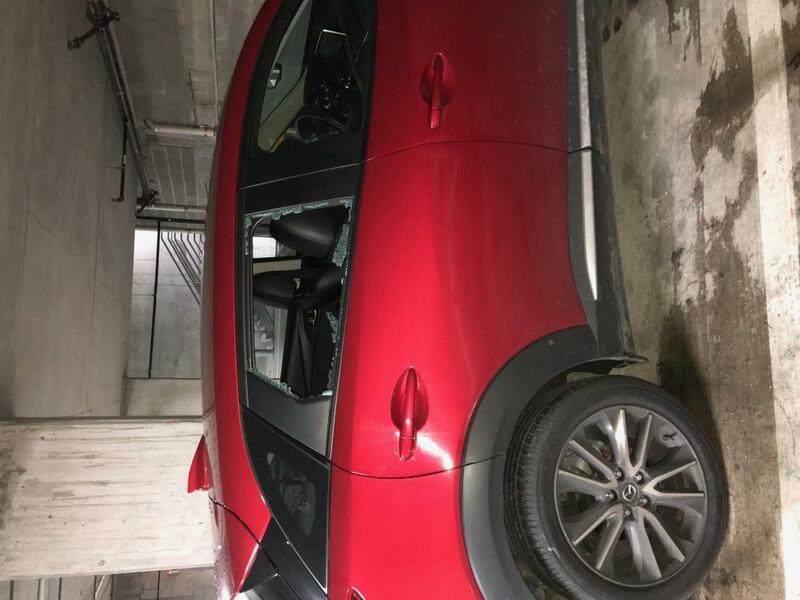 My 2016 Mazda CX3 back window exploded today by itself. I bought this car CPO in September. Today was a fairly cold day in Seattle, with temperatures getting down to ~15 degrees. I drove the car to work and parked it in a parking garage that was partially covered - temperature were probably 50-60 degrees. When I parked the car, it was fine. When I came back after work, I discovered that the window had exploded by itself when the car sat in the space during the day. I believe it was the warming of the window that caused it to shatter. Is this a known issue with 2016 Mazda CX3?